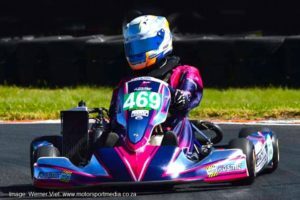 A short biography of our local hero. 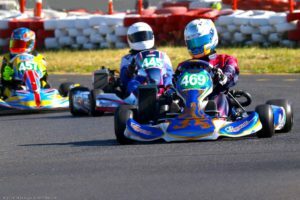 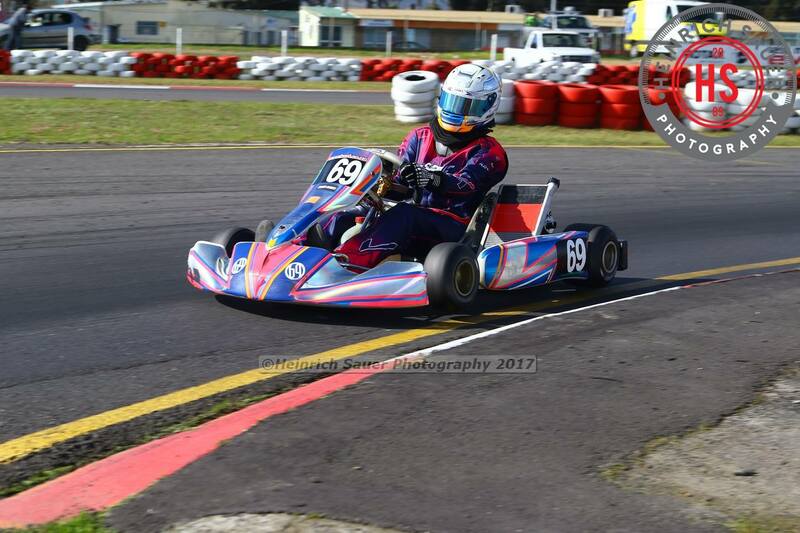 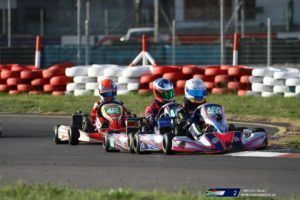 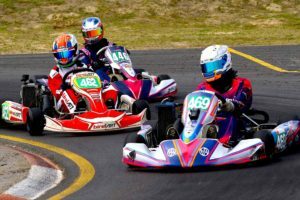 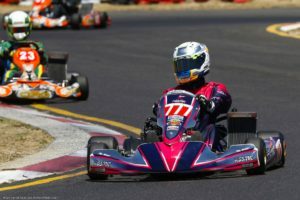 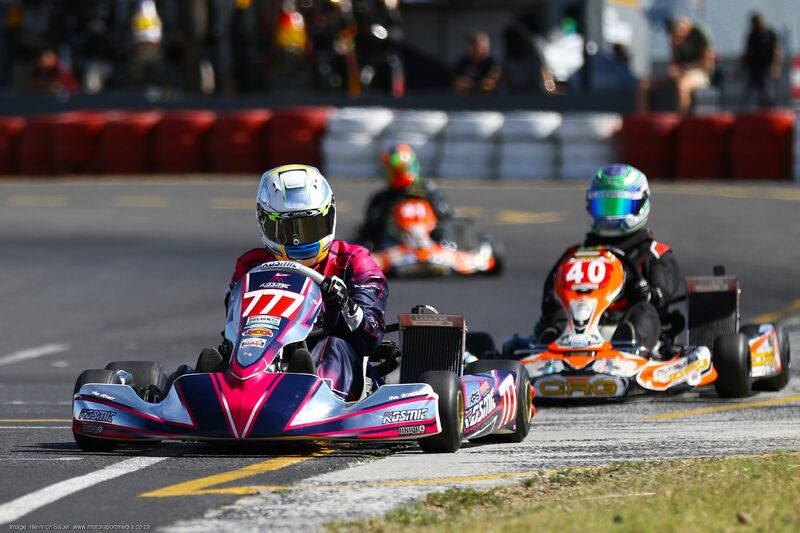 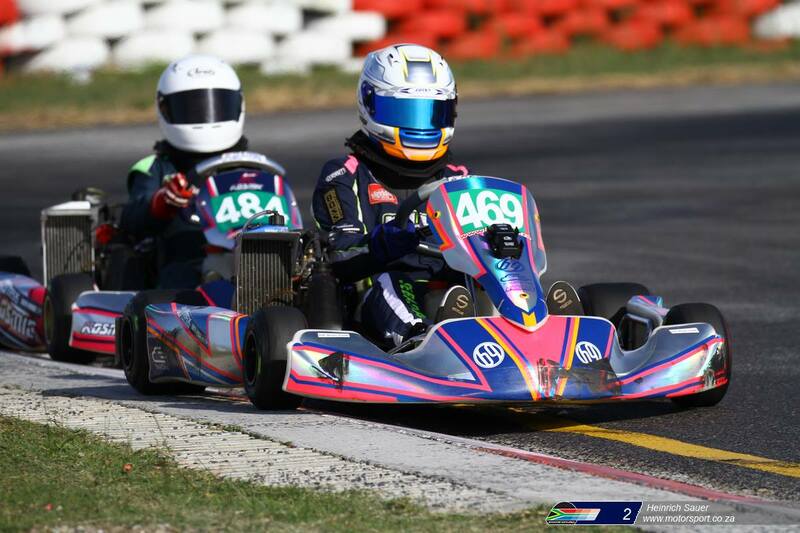 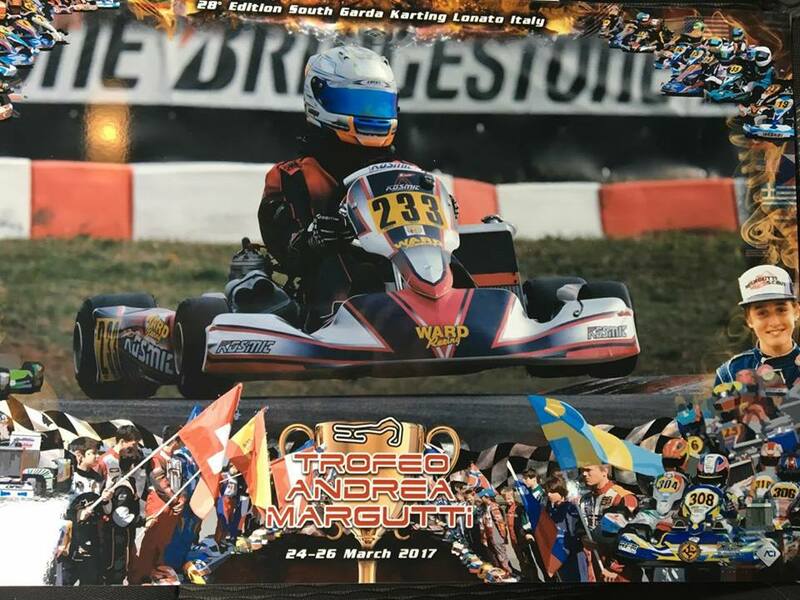 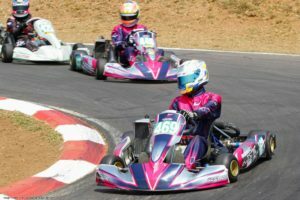 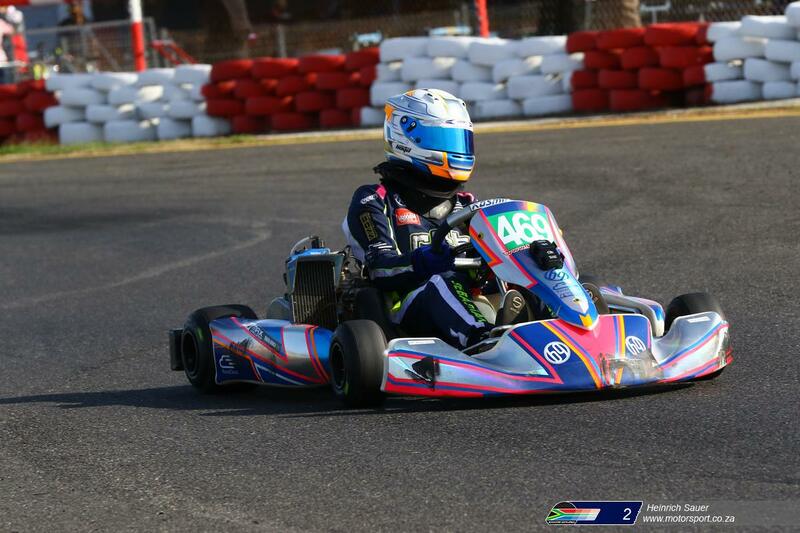 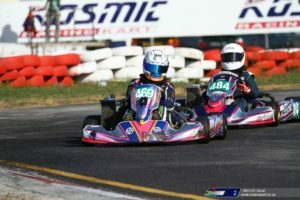 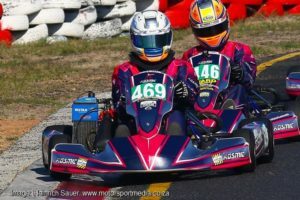 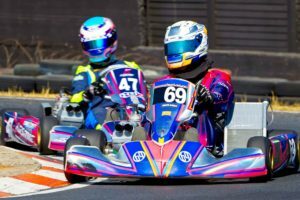 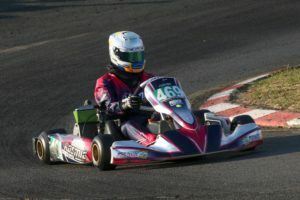 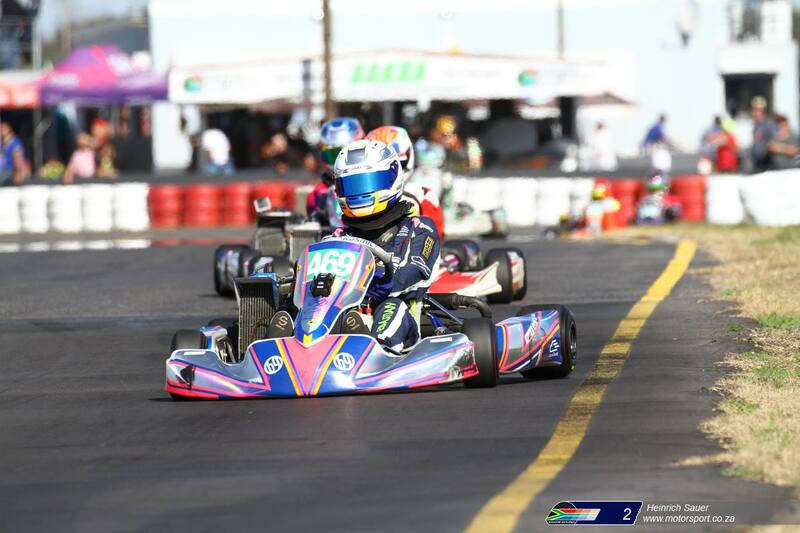 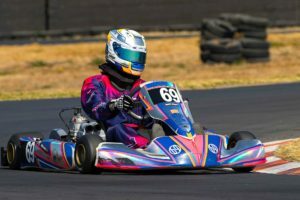 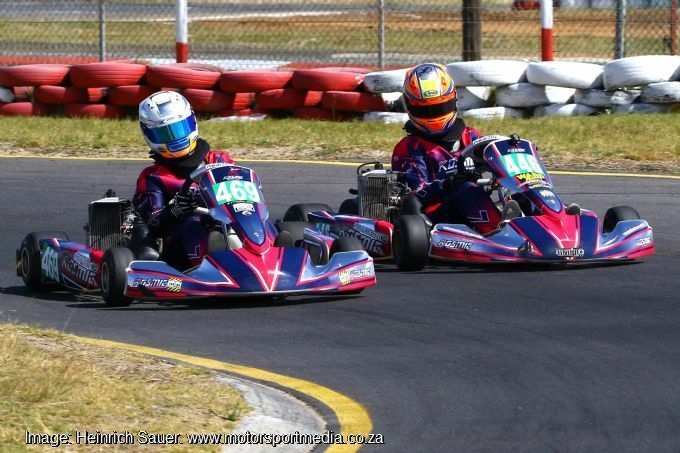 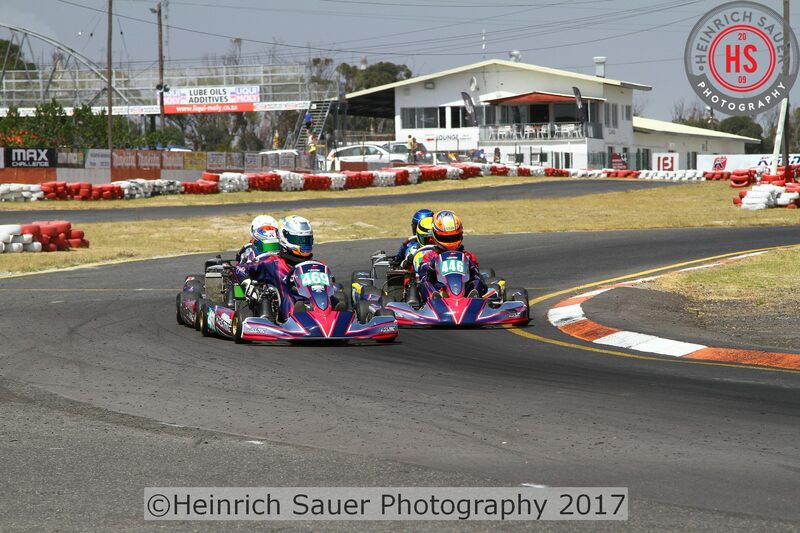 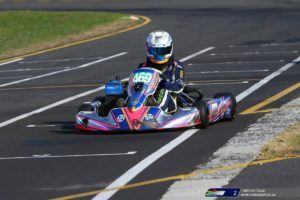 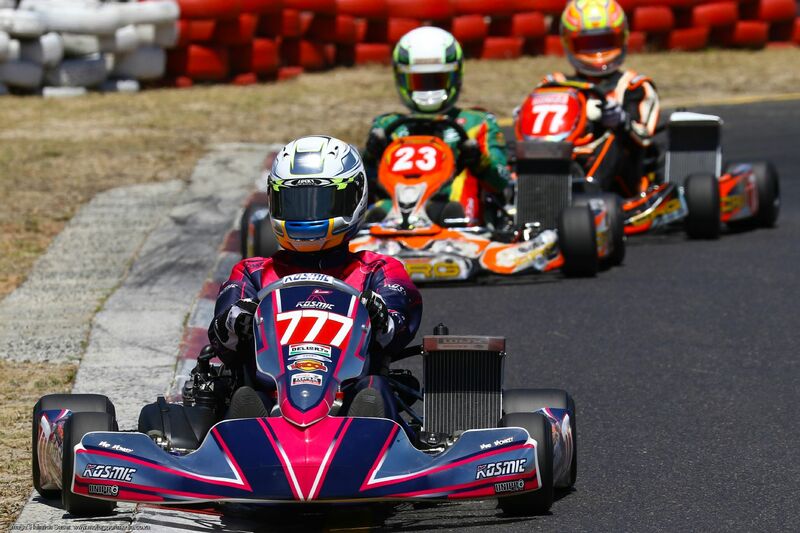 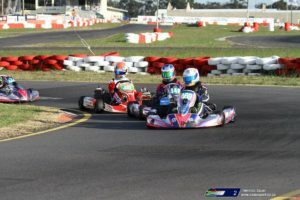 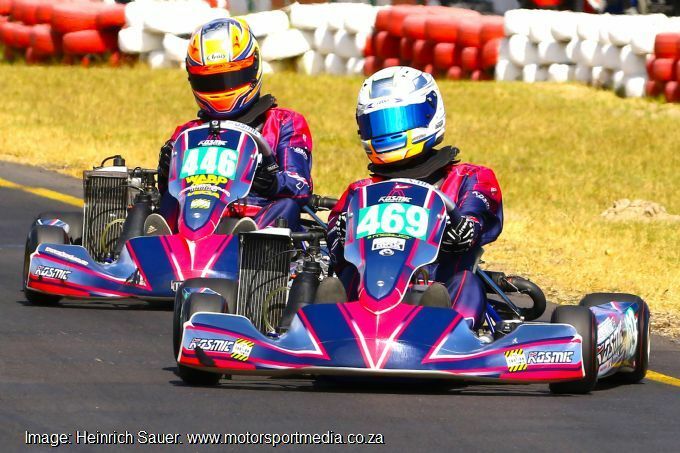 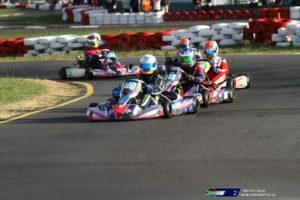 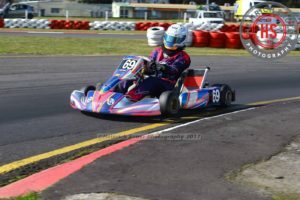 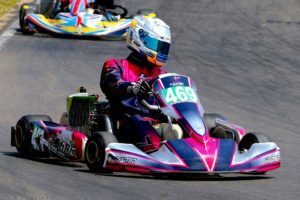 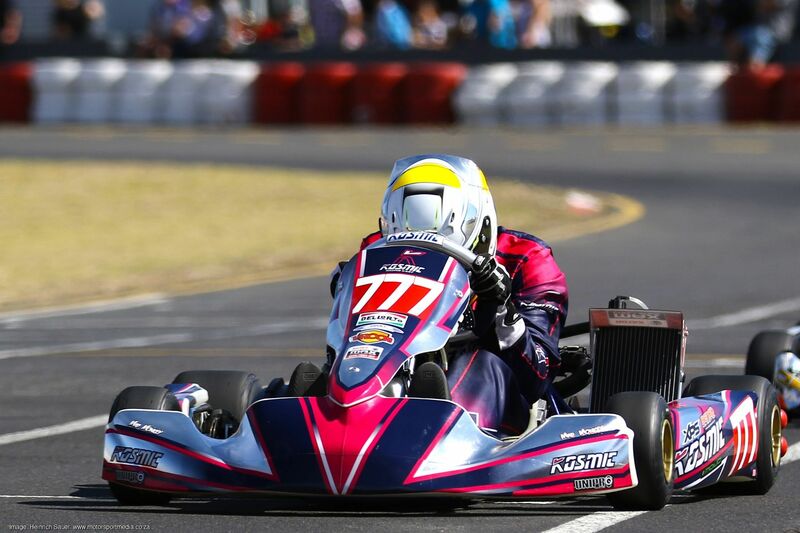 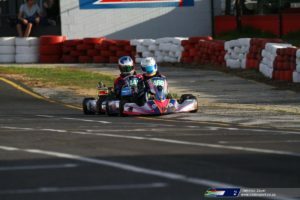 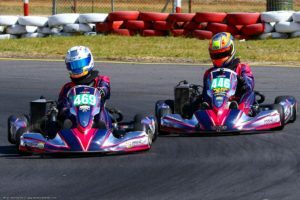 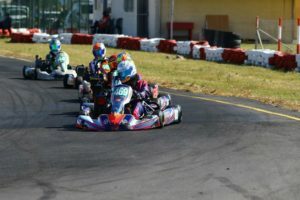 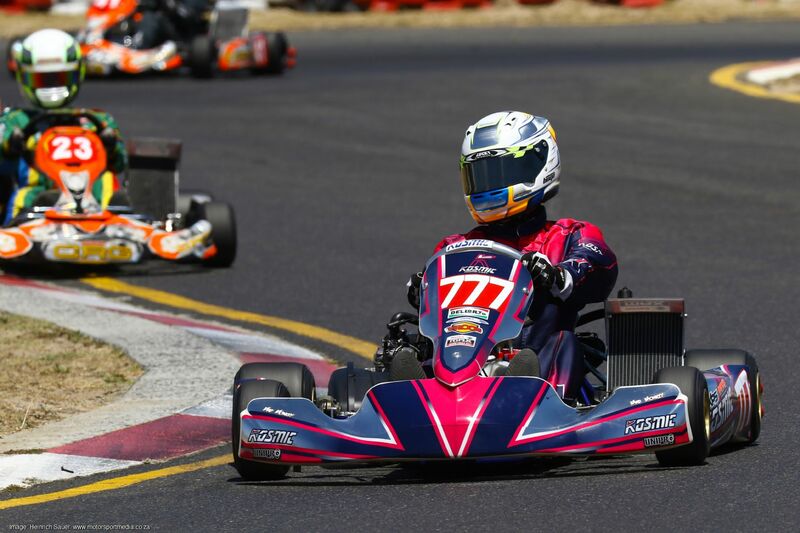 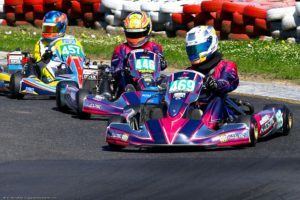 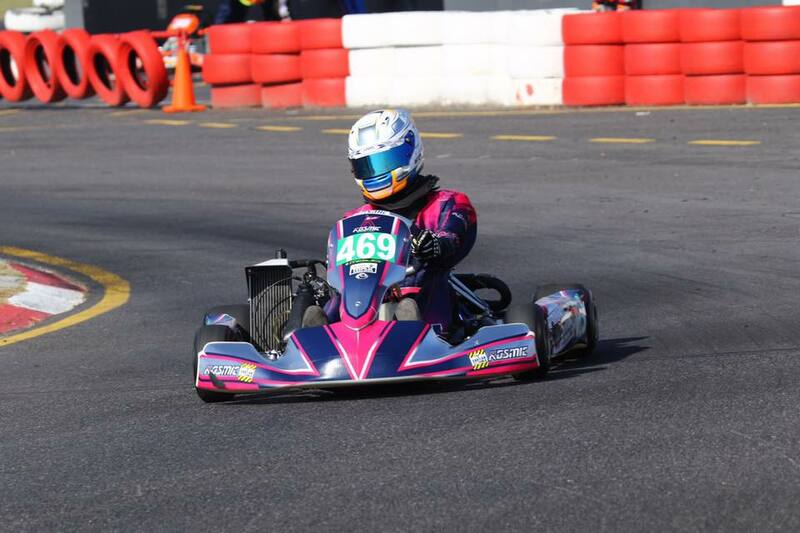 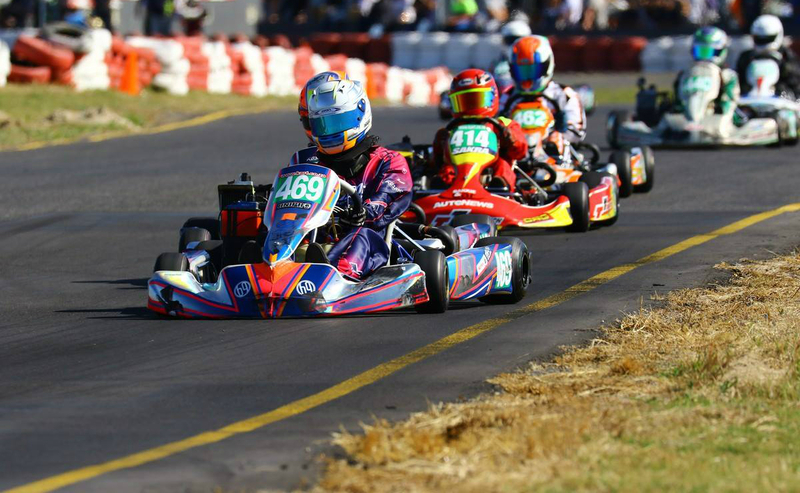 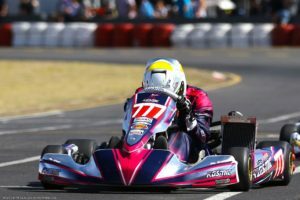 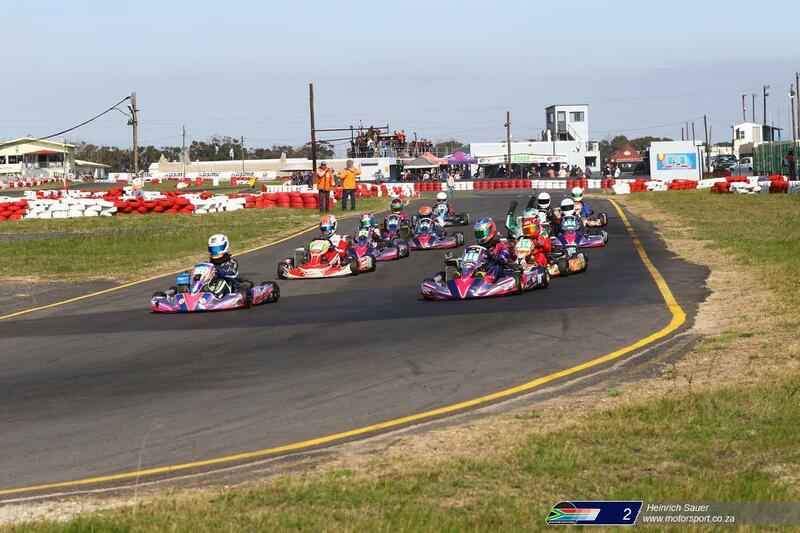 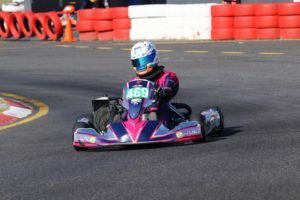 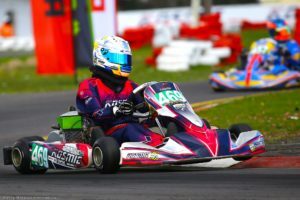 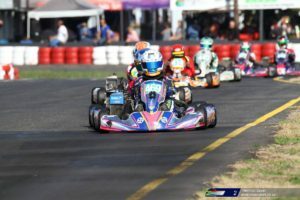 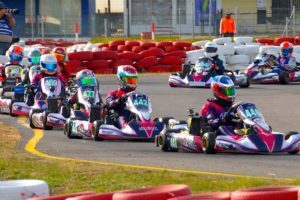 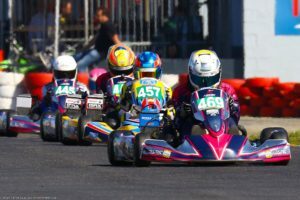 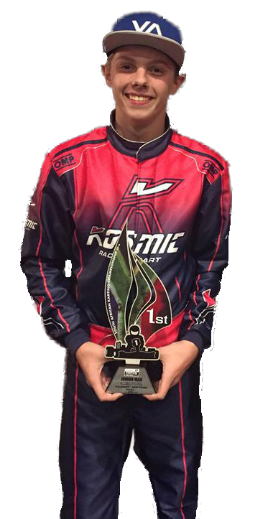 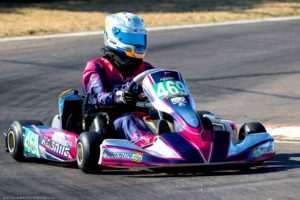 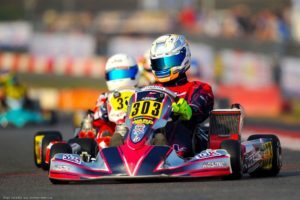 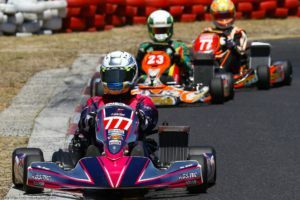 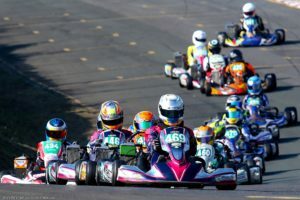 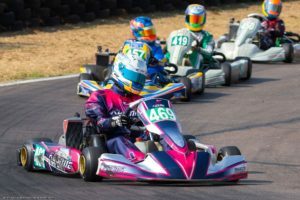 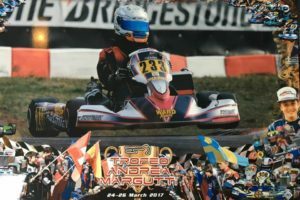 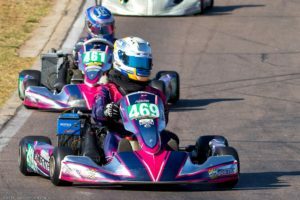 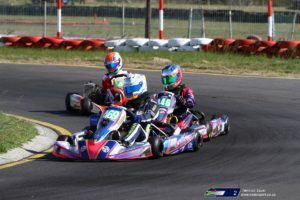 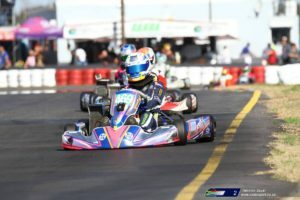 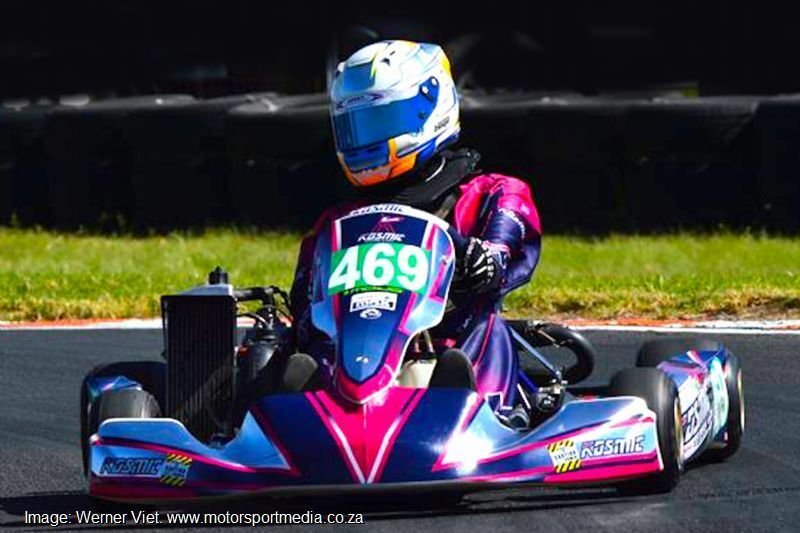 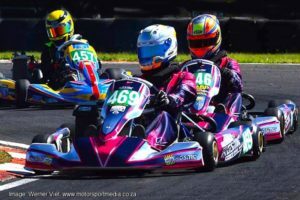 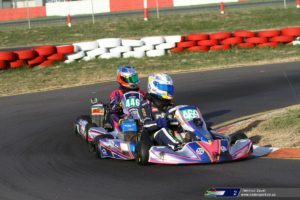 Sebastian Boyd only started racing in 2013, but the Camps Bay Cape Town kid has made a significant impression since, with his 2016 performance in the SA National Junior Max Karting Championship being a case in point when after taking 3 wins at his home race, he led the title through until the last race. 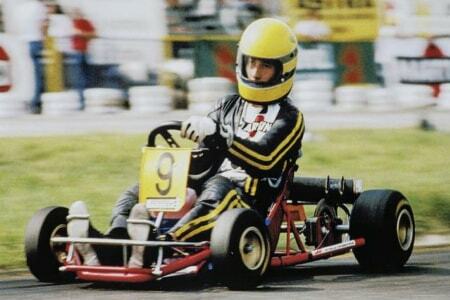 Not to mention a hard earned 6th in the National Championship standings the year before. 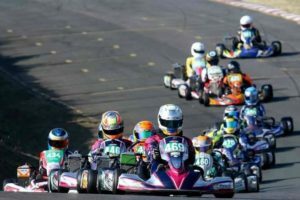 The South African Junior Max Championship has one of the tightest group of competitive drivers in the world, and any of the top 5 have a shot at victory. 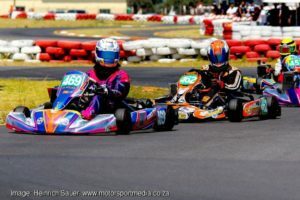 Sebastian states his desire to go racing has always been present and after watching his cousin race, he decided he wanted to give it a try. 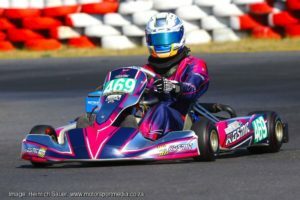  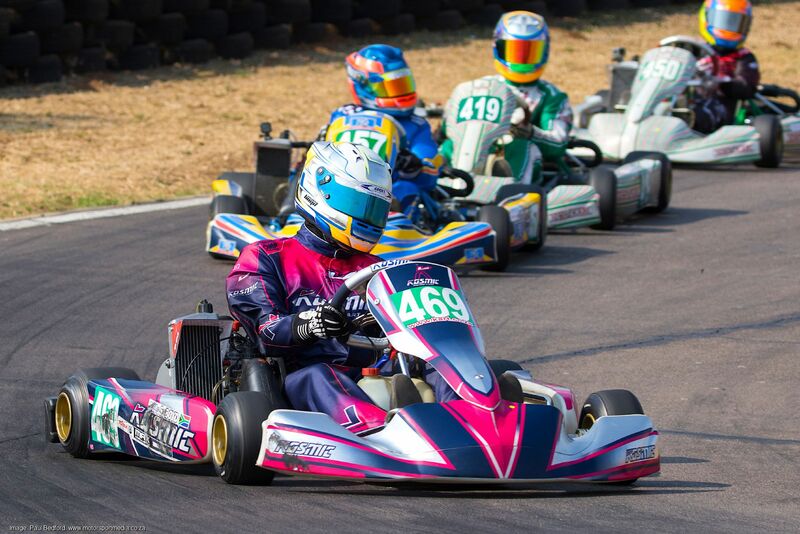 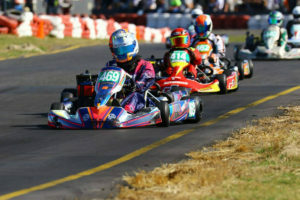 Some will tell you they wish he hadn’t, as he is now one of the finest karters in South Africa. 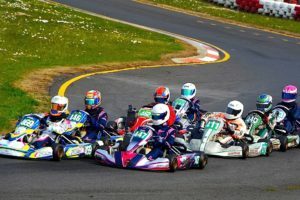 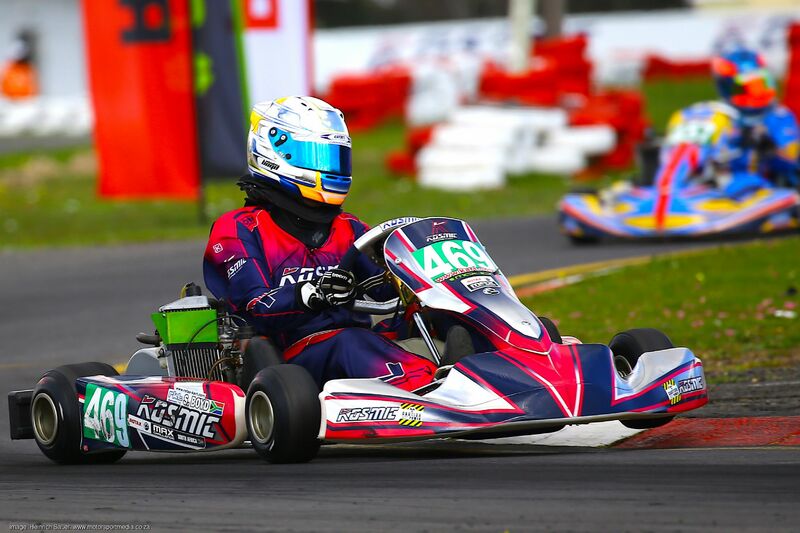 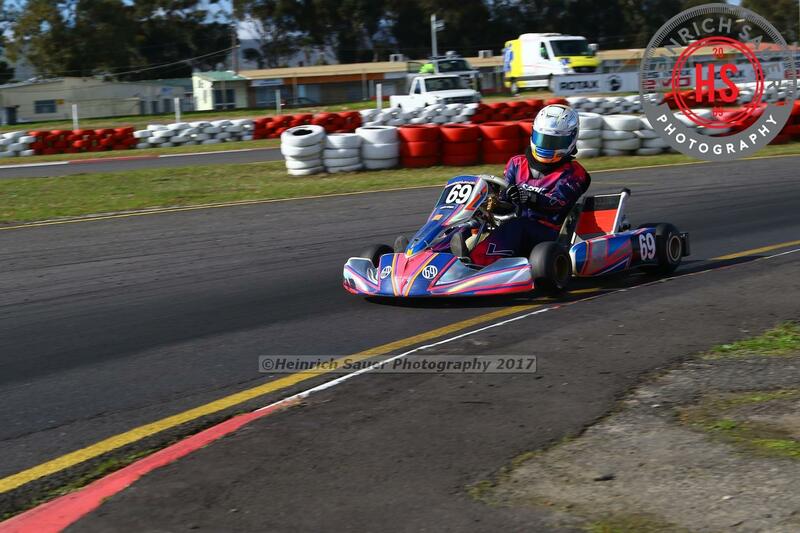 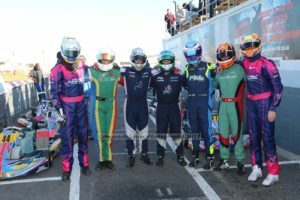 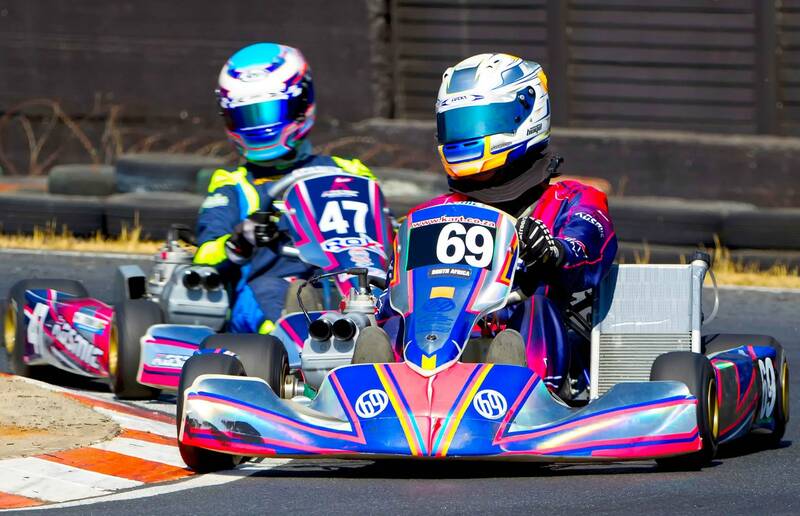 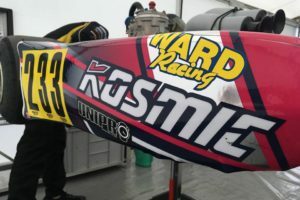 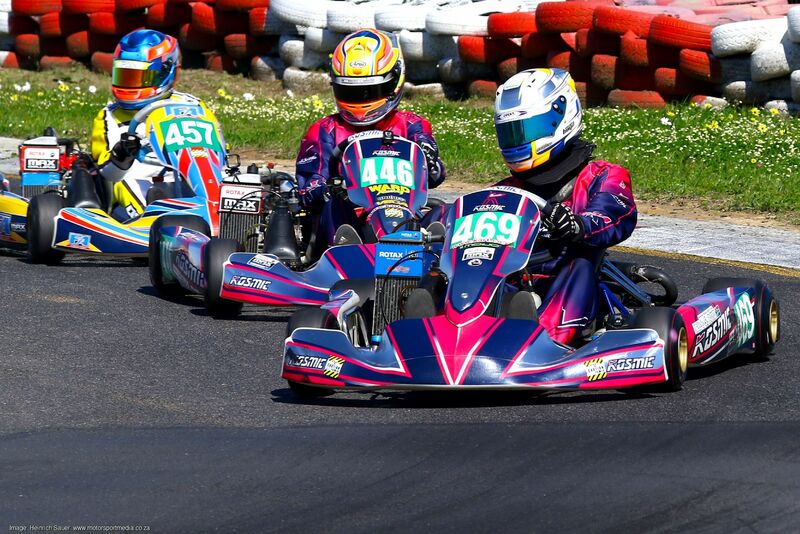 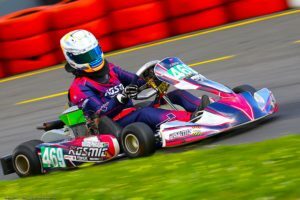 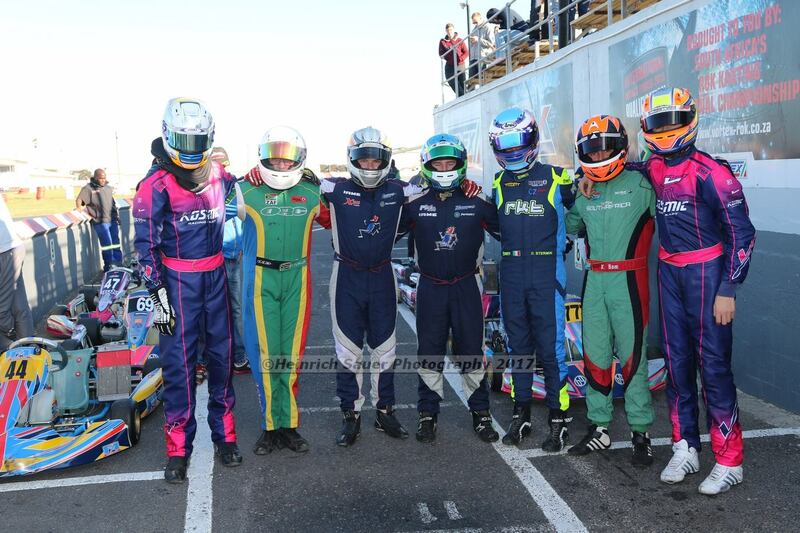 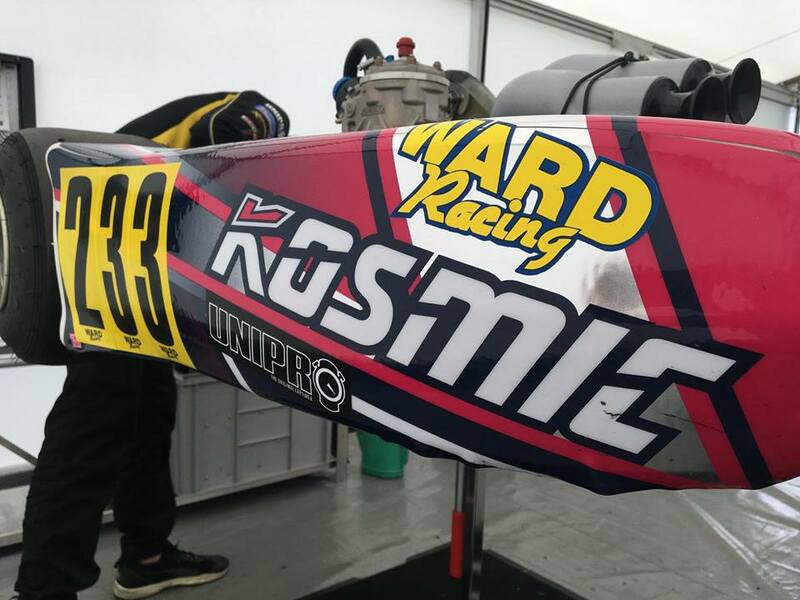 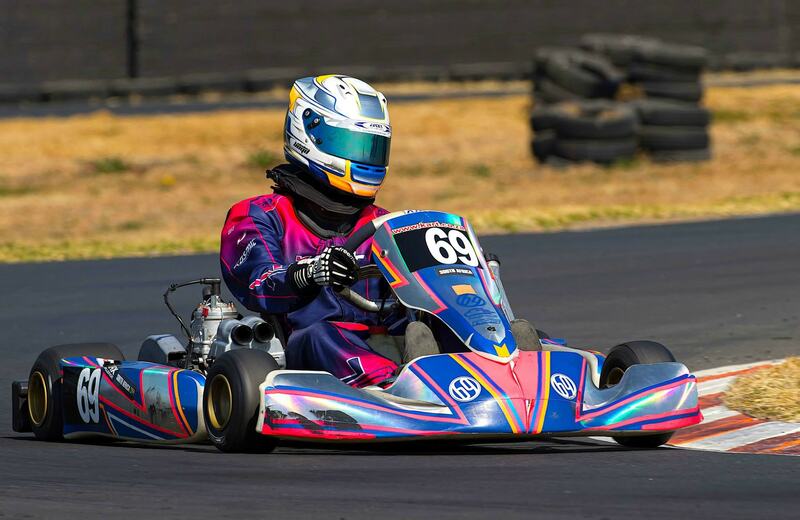 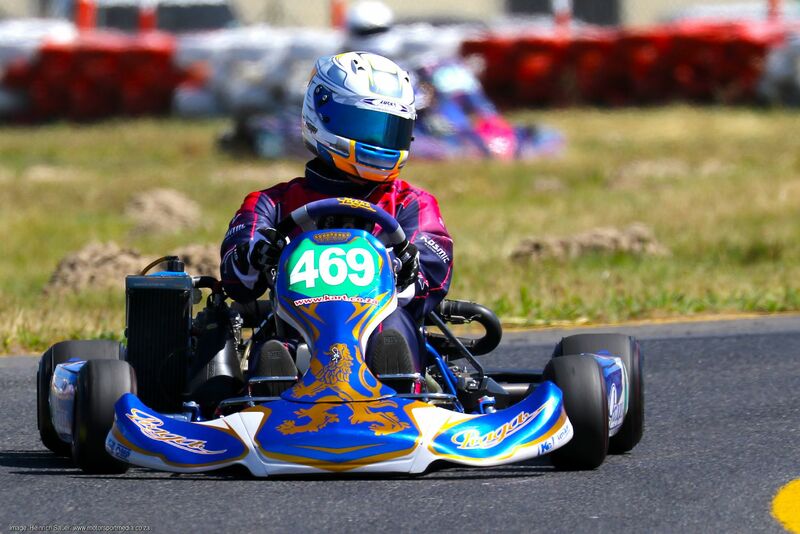 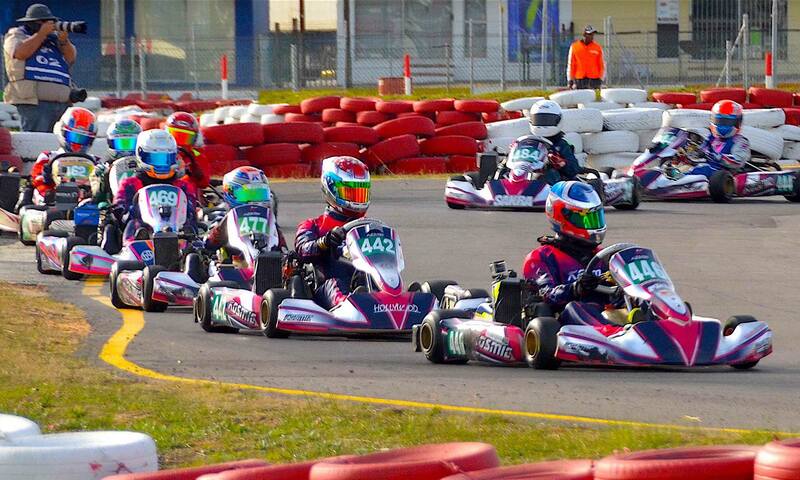 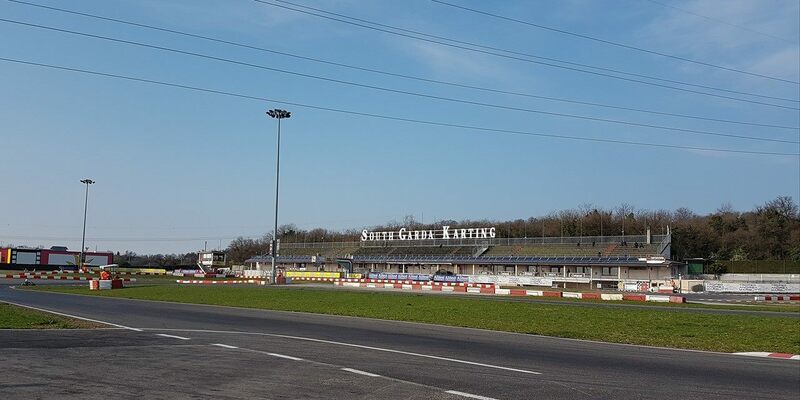 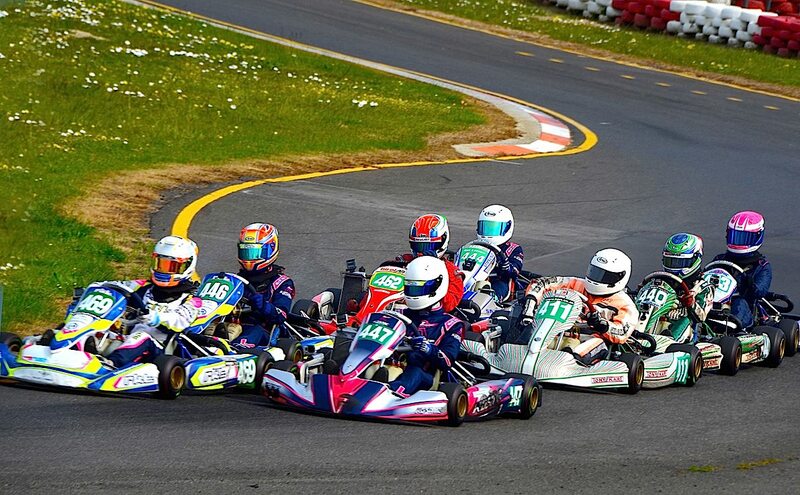 Sebastian currently runs in a family team with mentor, multiple karting champion Luke Herring and his dad Warren. 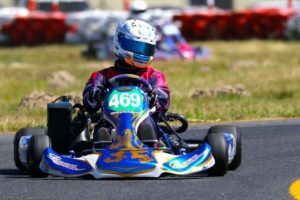 Sebastian has always said how grateful he is for his dad’s support and for helping him get this far. 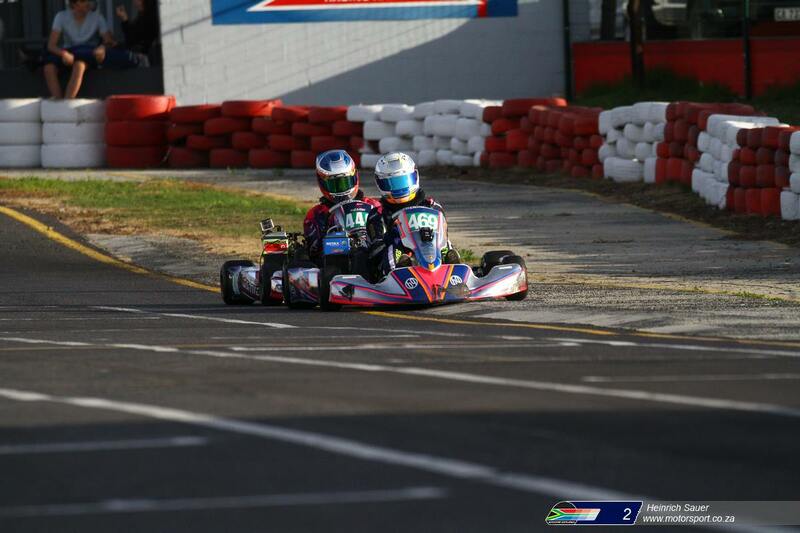 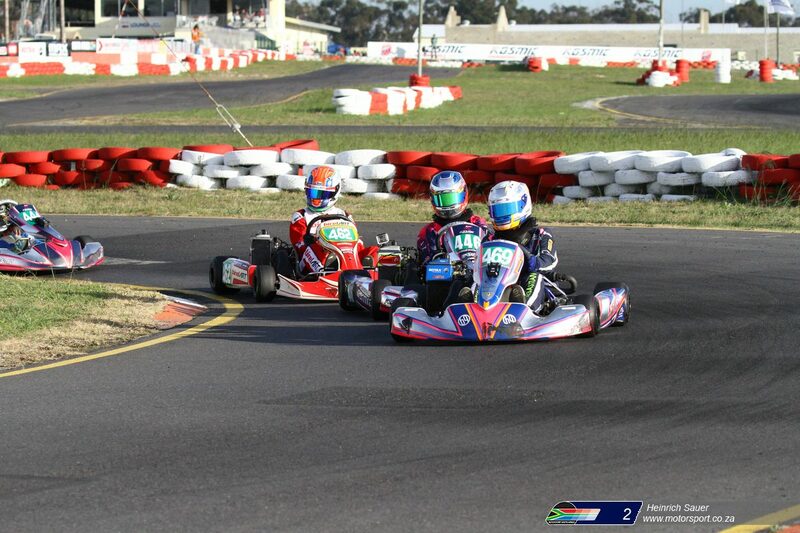 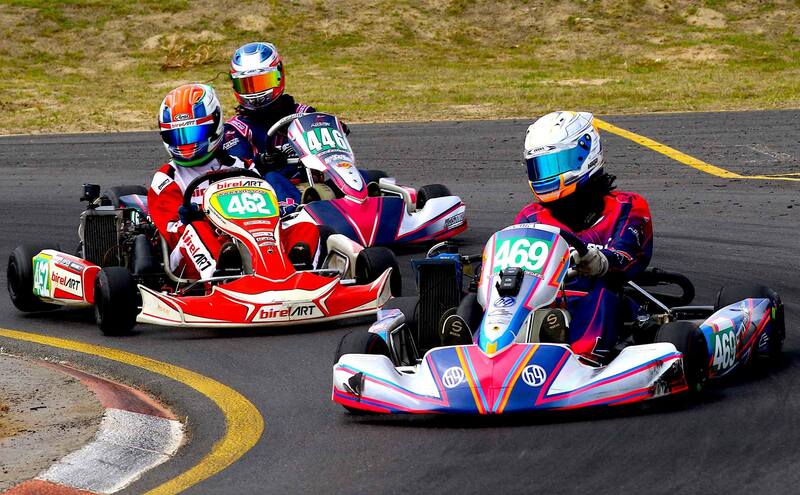 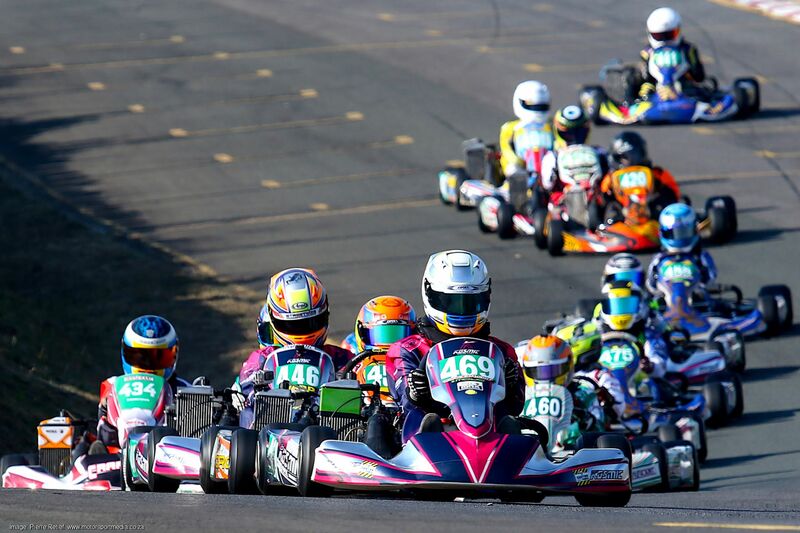 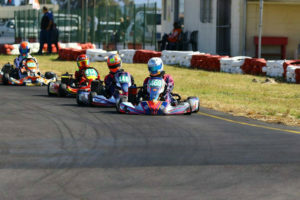 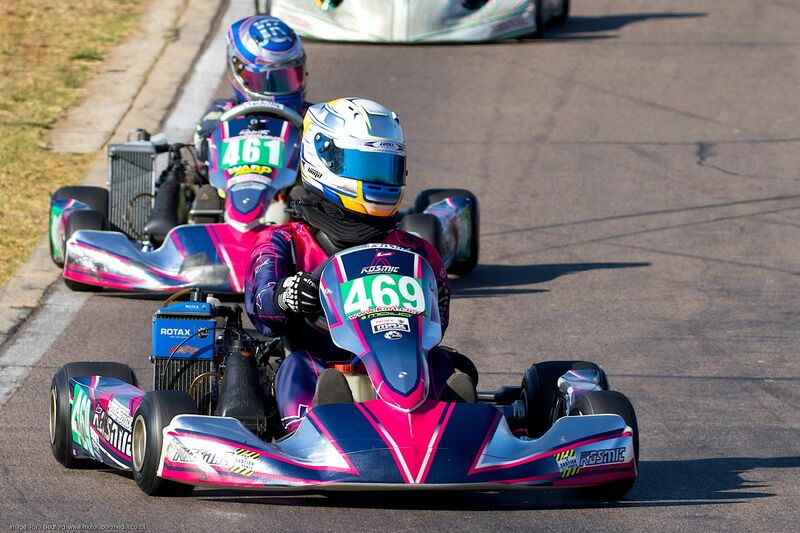 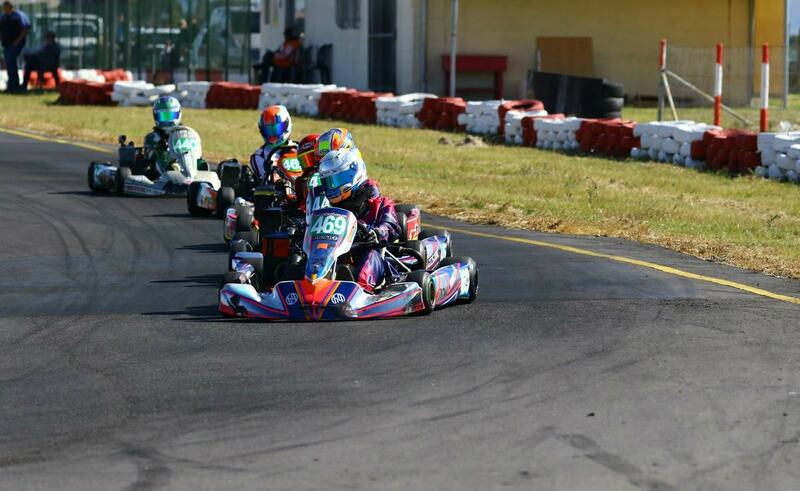 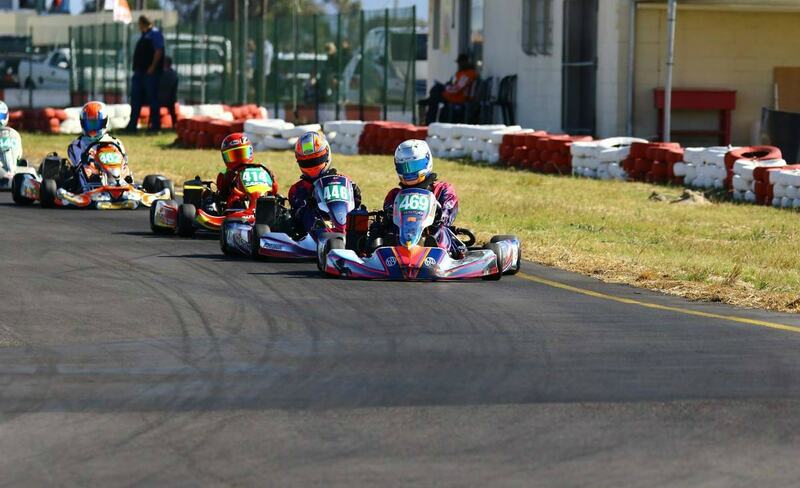 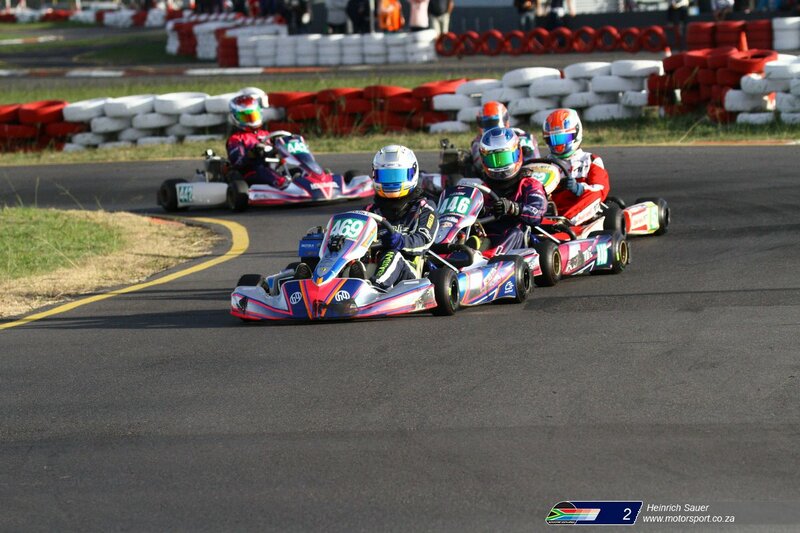 Team Boyd Boss Freight is a most popular and competitive fixture at both Cape Town and National Kart races. 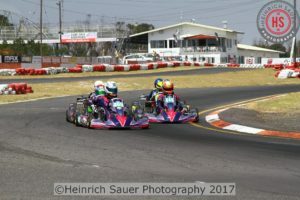 Thoughts On Cape Town ? 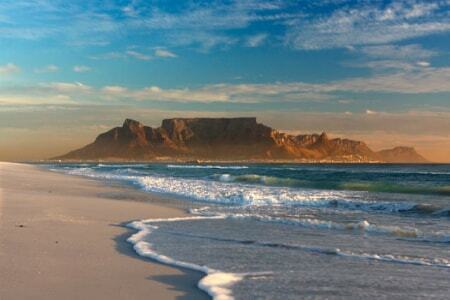 Cape Town is one of the most beautiful cities in the world. 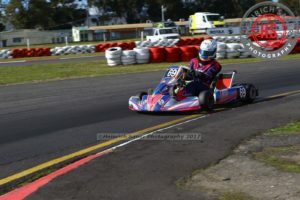 Killarney Kart Circuit is my favorite track. 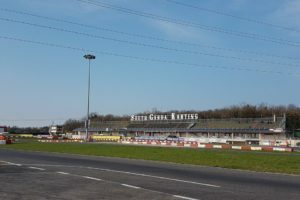 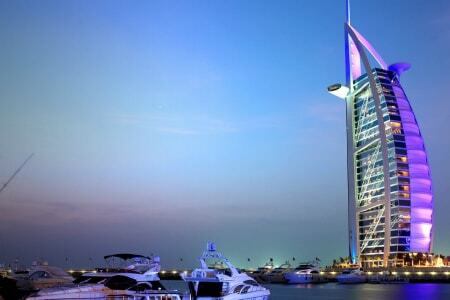 One of the most technical circuits in the world. 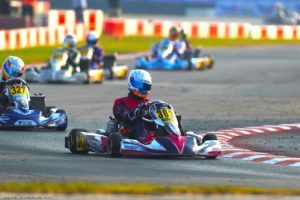 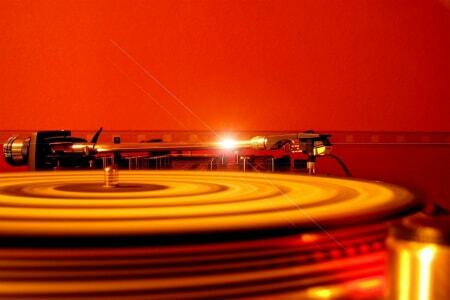 Mastering the perfect lap is very rewarding. 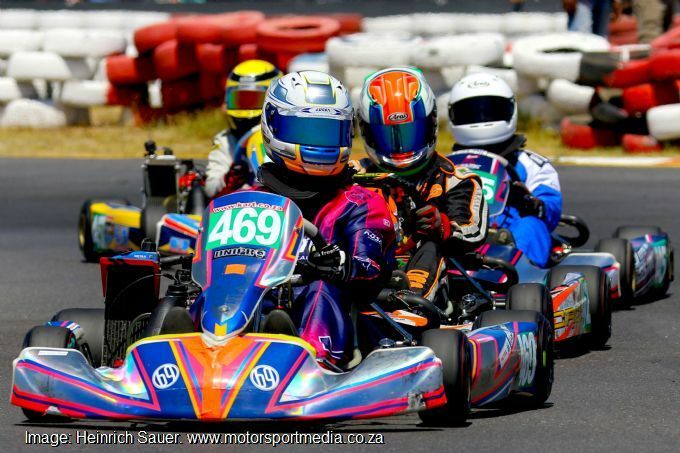 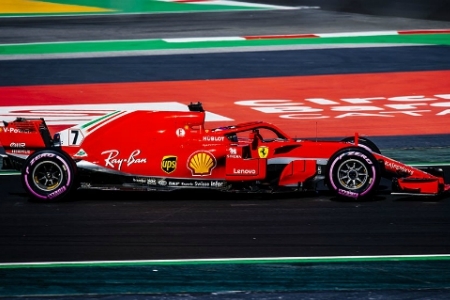 Catch all Sebastian's action from on and off the circuit. 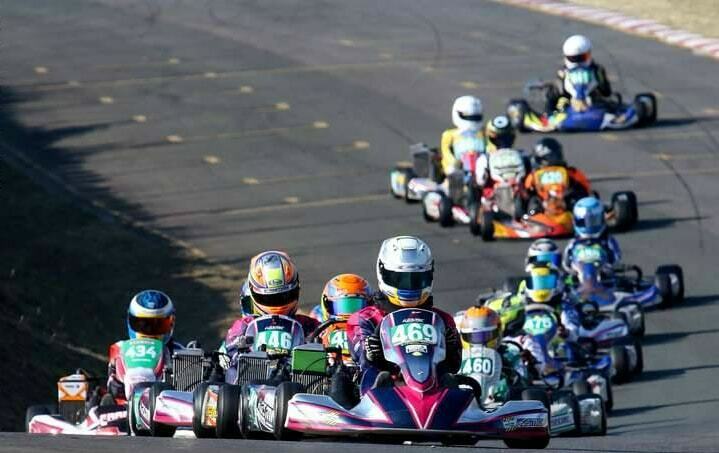 Never give up on your dreams and aspirations. Keep striving to be the best.